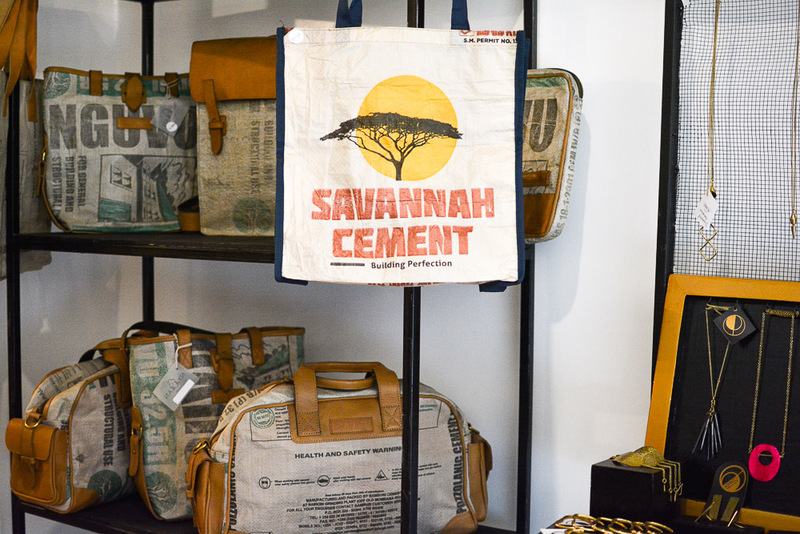 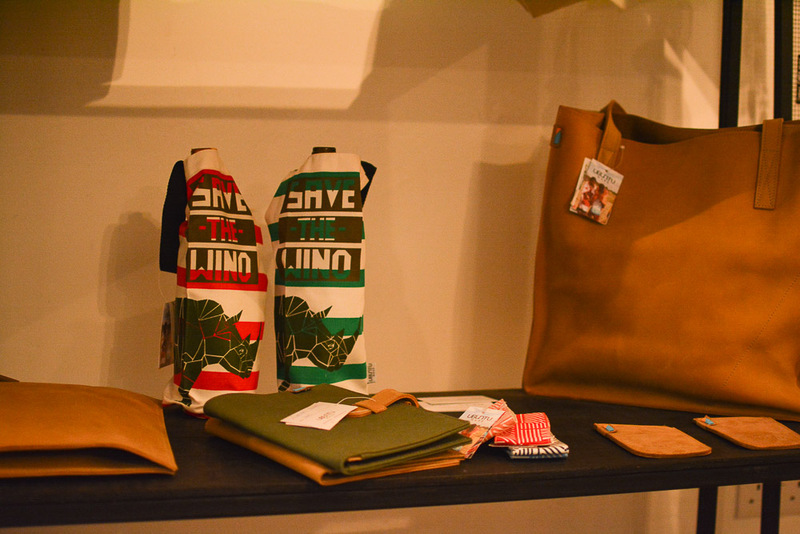 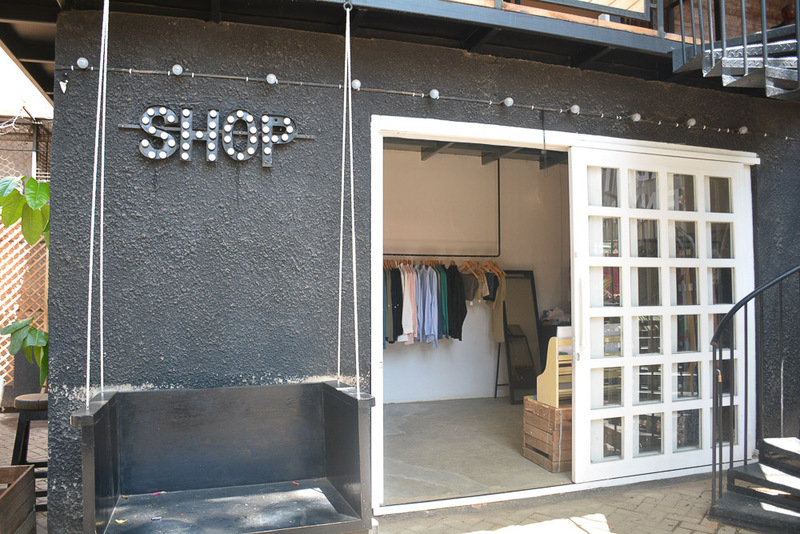 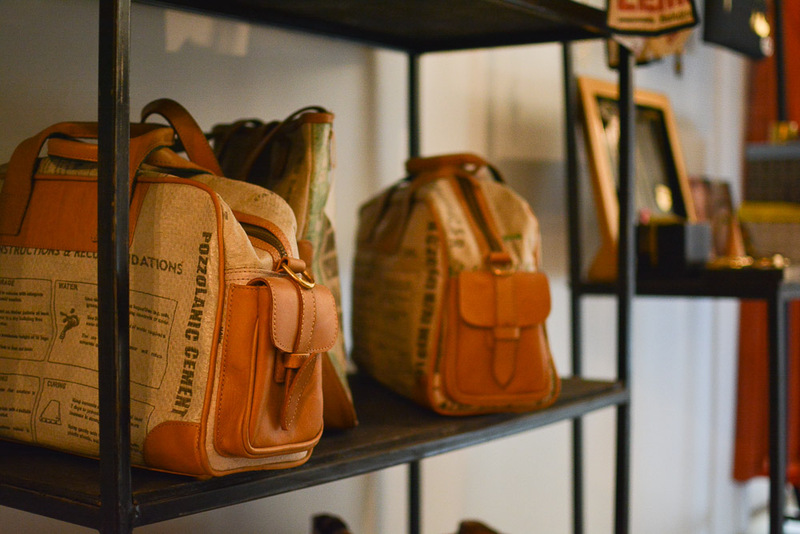 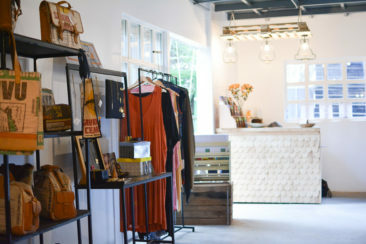 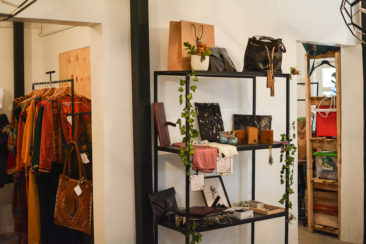 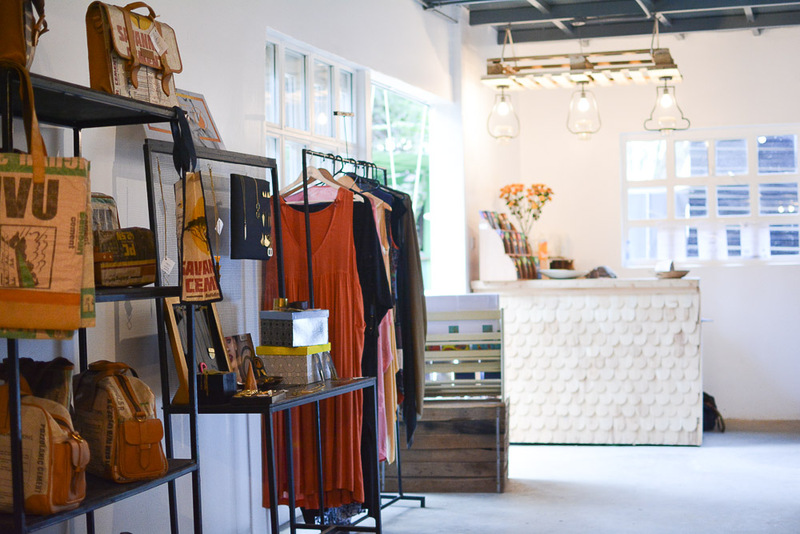 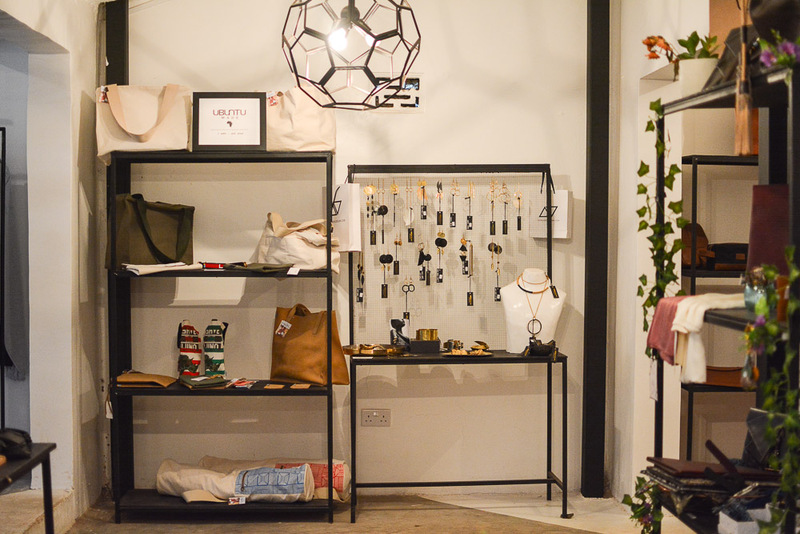 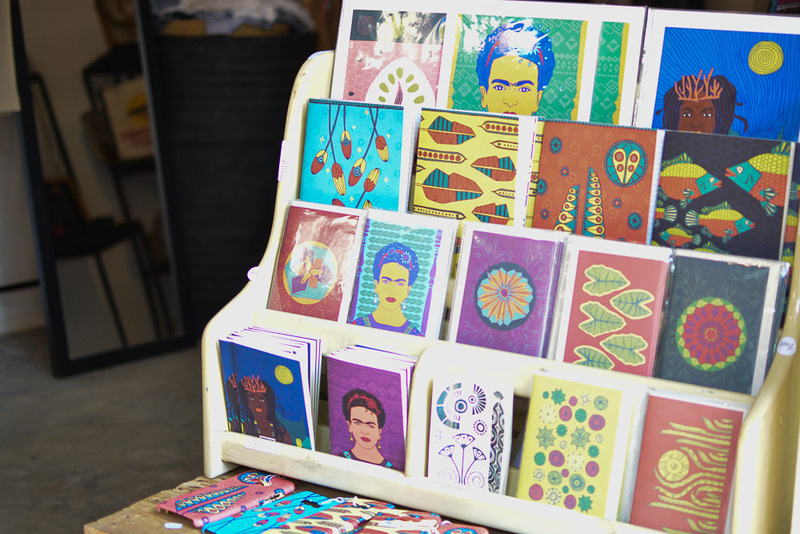 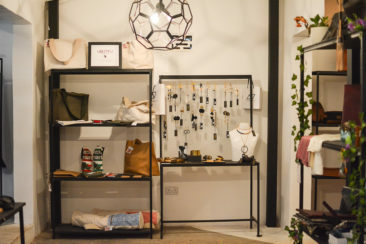 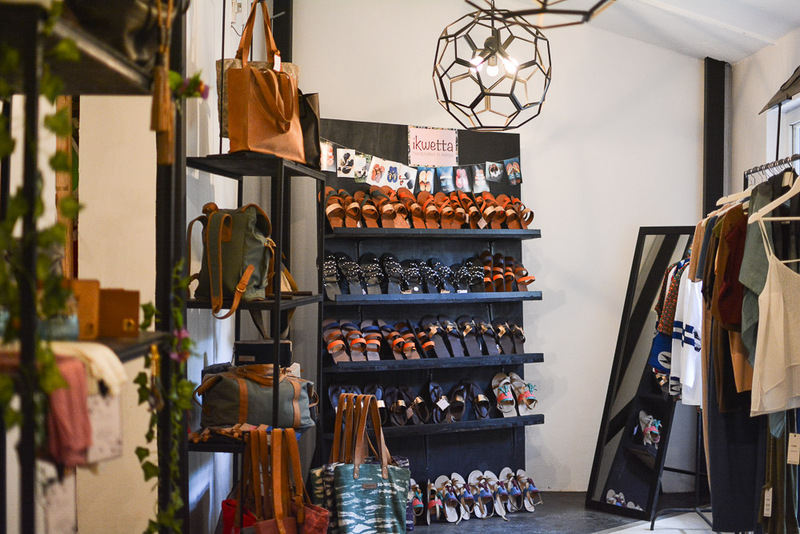 The Alchemist is the home of our flagship shop, selling fashion, accessories and jewellery from carefully sourced artisans and designers, all made in Kenya. 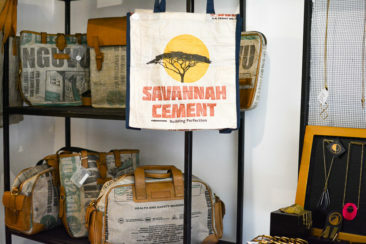 Curated beautifully by Michelle of One Hundred Years, the brand which started this mission, we now showcase a growing list of beautiful brands from new talented Kenyan designers and designers who make products in Kenya. 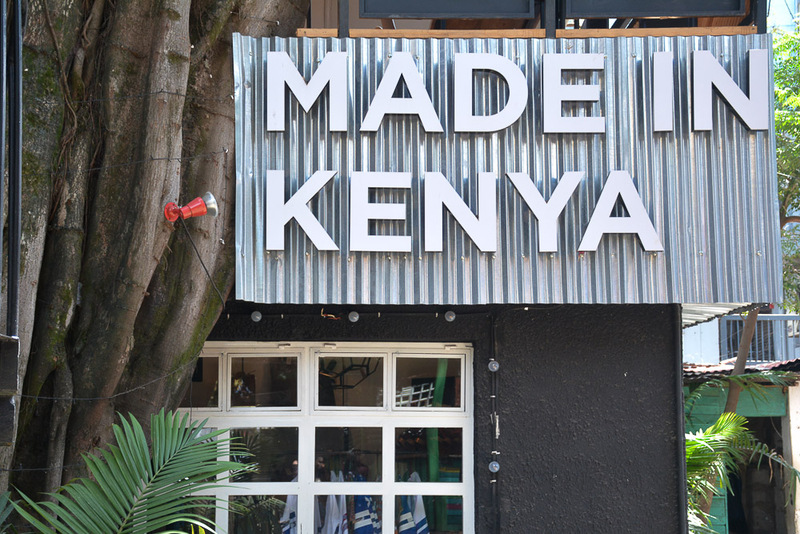 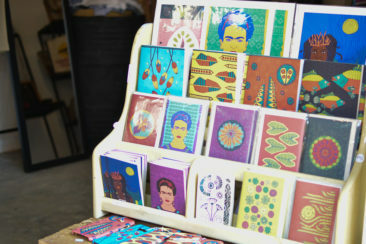 This is your one stop shop for beautiful designer things Made In Kenya. 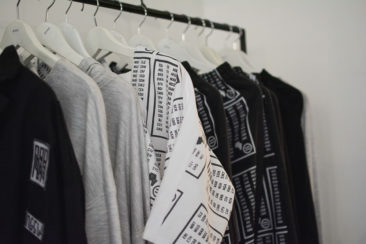 We are a unique store and proud of the brands we showcase. We don’t carry things you are likely to see elsewhere, we are exclusive but also affordable.